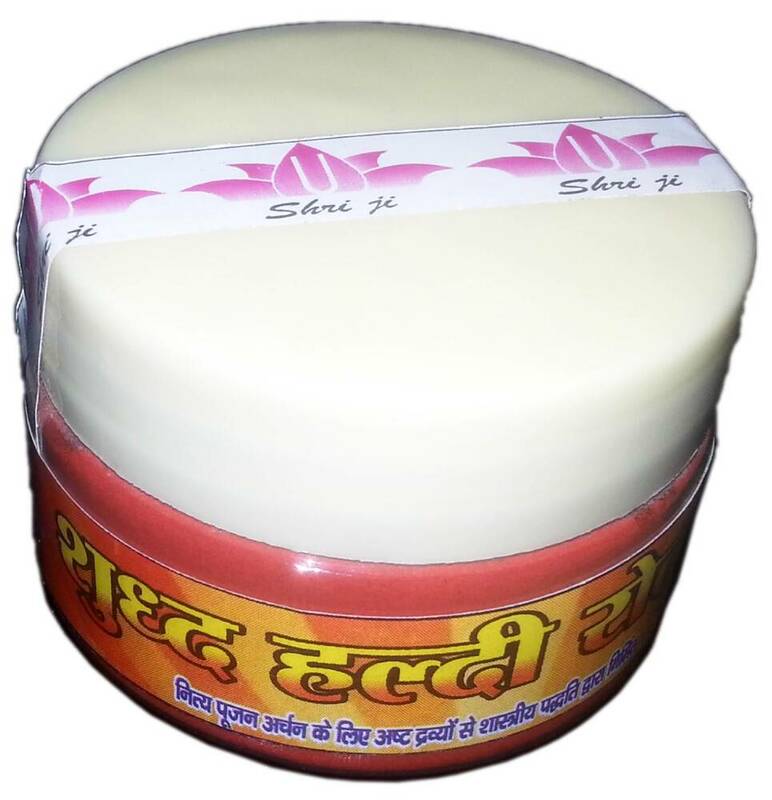 Best quality red Kumkum powder. Set of two. Good for deity worship / puja. Question: Is this good for applying on to women’s forehead?